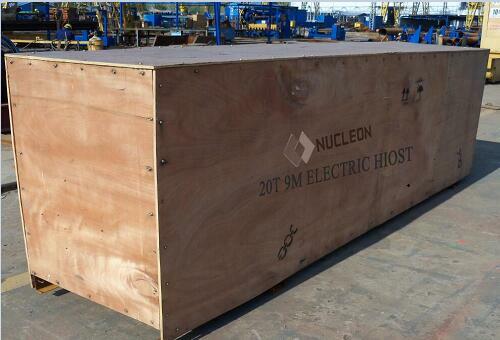 the delivery of 20 Ton Electric Hoist ordered by the Nigeria clients has been done.Dated in 25, July, 2017, we send the 20 Ton Electric Hoist to Tianjin Port China. 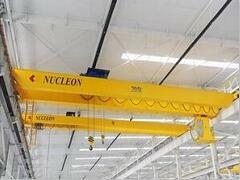 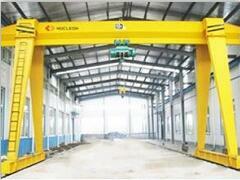 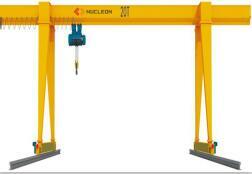 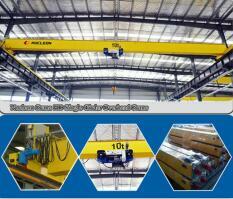 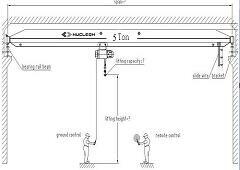 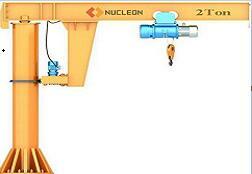 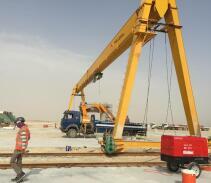 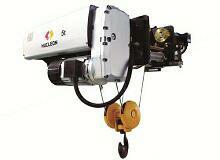 We Nucleon Crane Group Co., Ltd are crane manufacturer and exporter of Electric Hoist, Gantry Crane And Overhead Crane, exported to more than 100 countries. 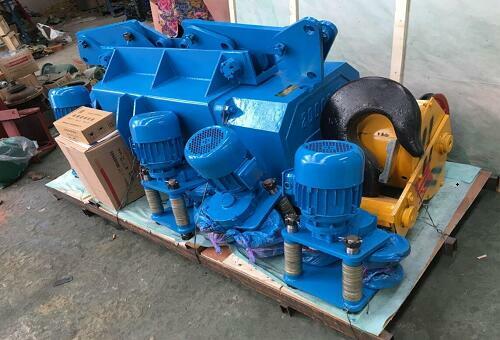 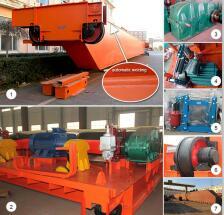 Wire rope electric hoist has common type(5ton~10ton electric hoist) and heavy type(16~30ton electric hoist), lifting capacity, lifting height could be designed as per your working requirement.